These premium, highly successful sealed bearing rotary drill rock bits have been manufactured in Virginia, Minnesota since 1975. 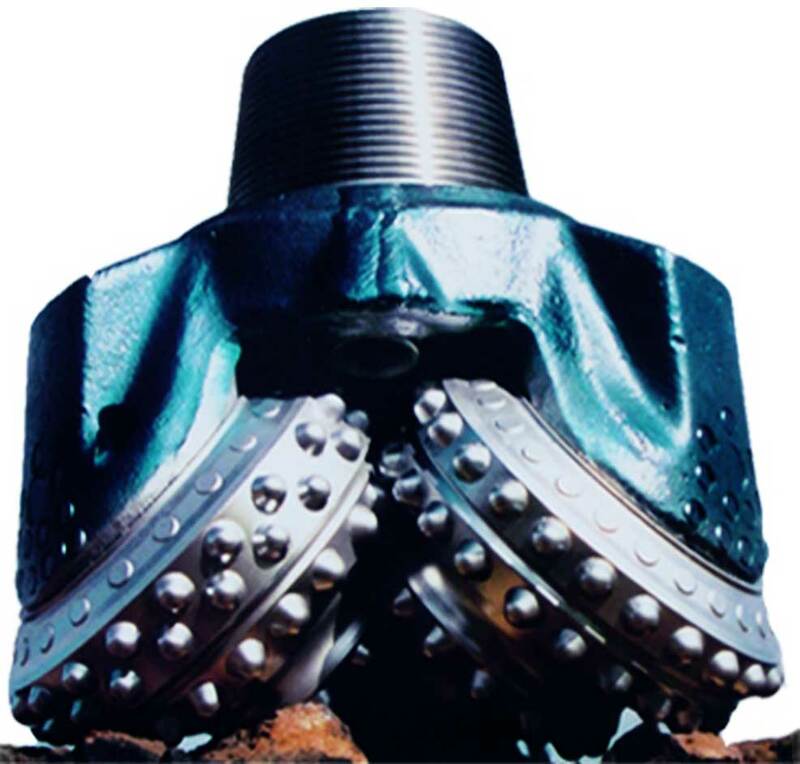 Superior Rock Bit Company is a third generation, family run three-cone rotary drill bit manufacturer located in Virginia, Minnesota - the heart of the American Taconite Iron Ore Industry. 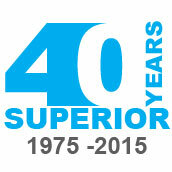 Over the last 40 years, we developed specialized rock bits for use in taconite/iron ore drilling. 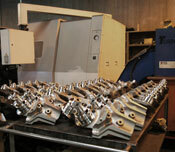 We utilize proprietary bearing and seal technology and provide superior customer service. All of the steel used in the manufacturing our rock bits comes from steel sourced and forged in the USA. We have run our bits successfully in Quebec, Labrador, and British Columbia, Canada; US taconite mines in Minnesota and Michigan, and copper mines in Arizona.